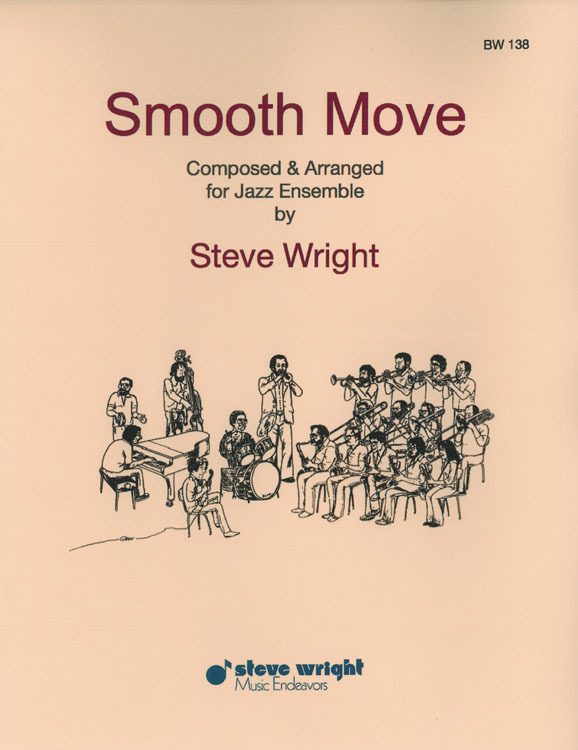 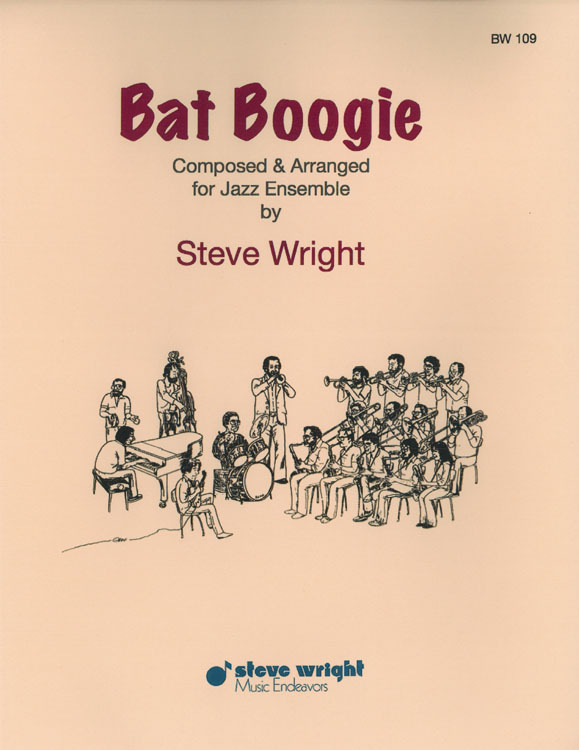 A sensitive slow composition, it was originally conceived as a serial piece and subsequently arranged for jazz orchestra. 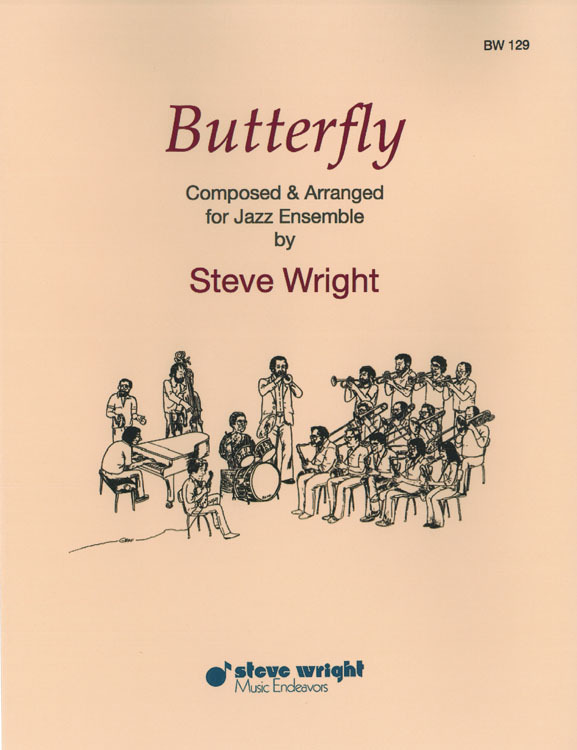 Has tenor (sop) and flugel (trpt) solos (short doubletime section for flugel). Warm People will require some careful rehearsal to balance delicate voicings, but is musically satisfying and not out of reach of many high school groups.